Previous Post Do You Want To Avoid Acne This Summer? Next Post Are We Heading For A “Post-Antibiotic Apocolypse”? Taking too much calcium in the form of supplements can increase the chances of dying from cancer, say researchers. However, calcium in food contributes to a reduction in cancer rates, and that’s the key, it must be in food (foodstate) form! The 2 most common forms of Calcium supplement are calcium carbonate and citrate. Neither are desirable, but calcium carbonate is the most common and should be avoided – after all, it is nothing more than blackboard chalk! It can cause gastrointestinal side effects such as constipation, bloating, gas and flatulence. 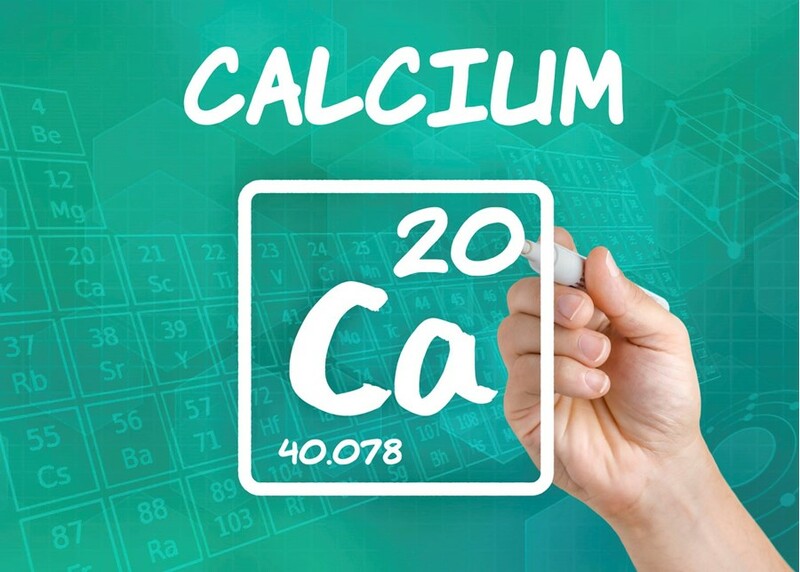 The prolonged use of Calcium carbonate may lead to milk-alkali syndrome, hypercalcaemia, nephrocalcinosis, renal insufficiency, and according to this latest research, an increased danger of cancer. What About Foodstate Calcium? The calcium provided to us through food reaches receptor sites in the body, but inorganic calcium, or any inorganic mineral for that matter, is simply not recognised by the body. Foodstate Calcium has been shown scientifically to be superior to all other forms because it is created as a food nutrient, and offers all the positive health benefits of food calcium.